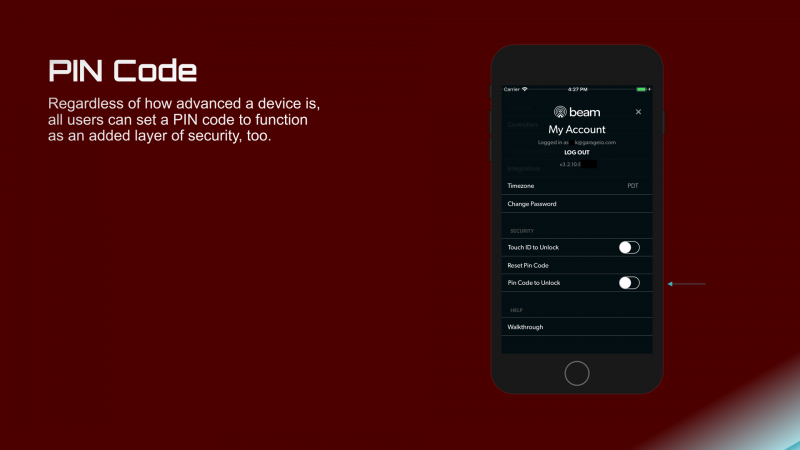 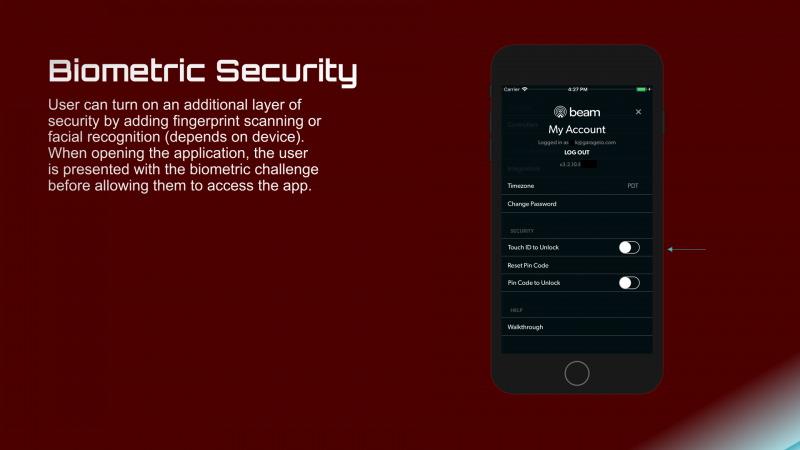 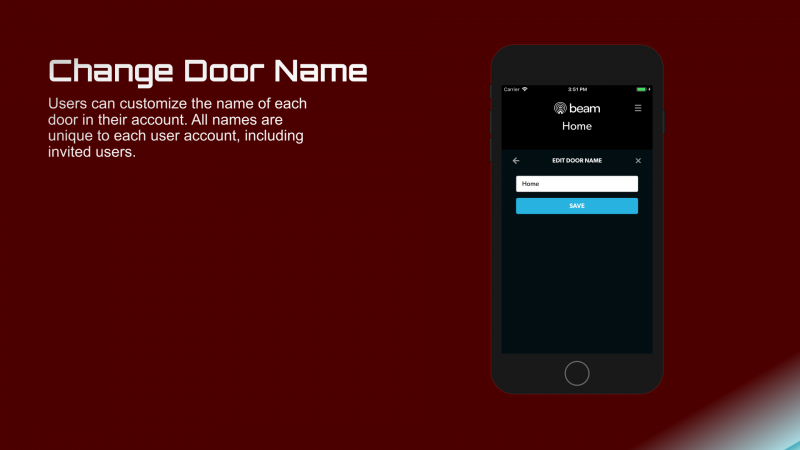 Control your garage door from your smartphone. 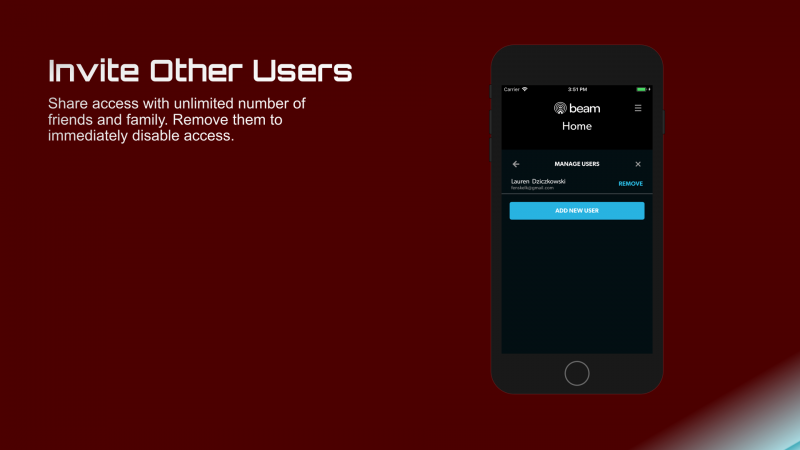 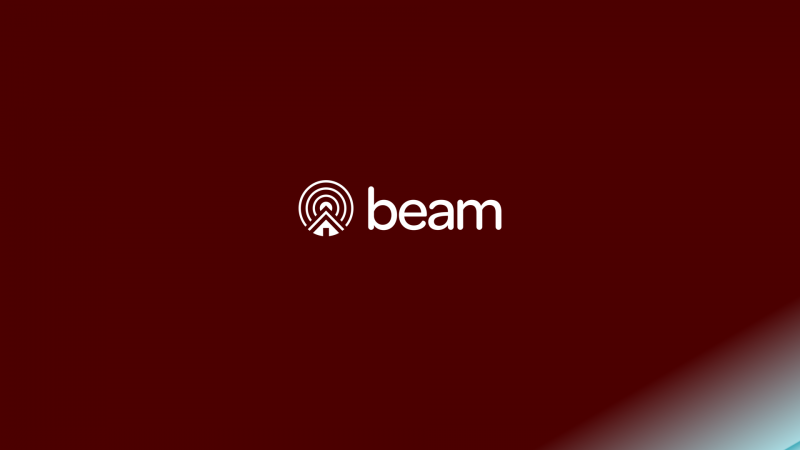 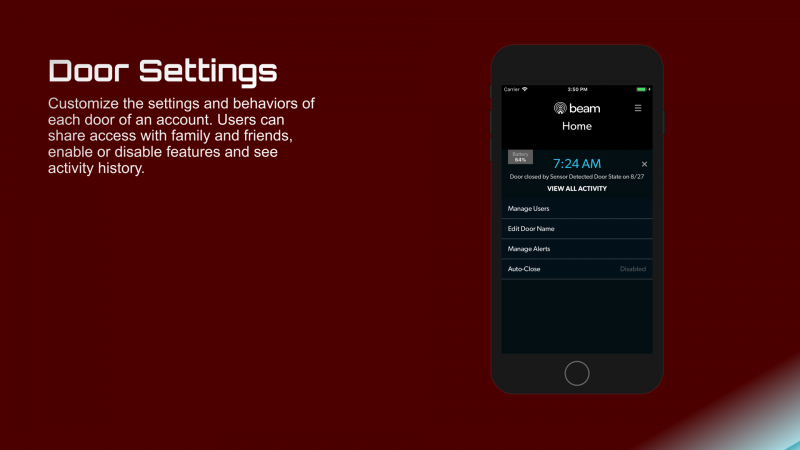 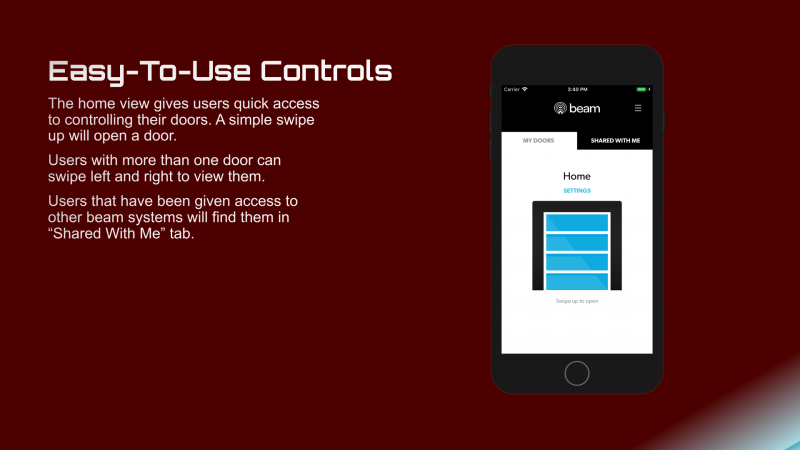 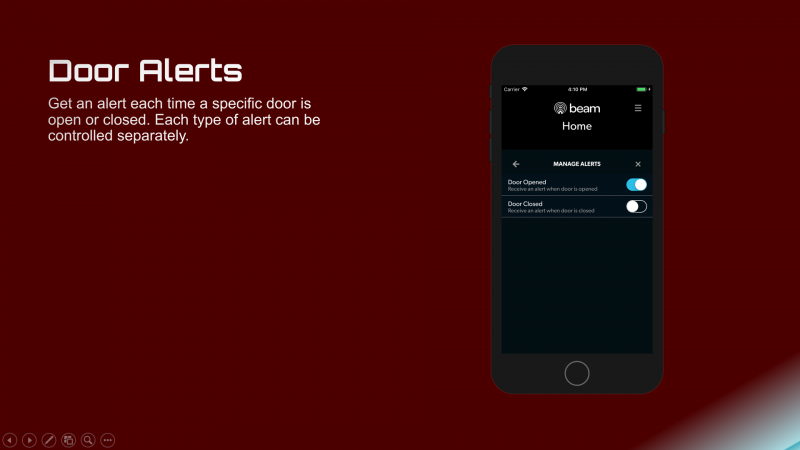 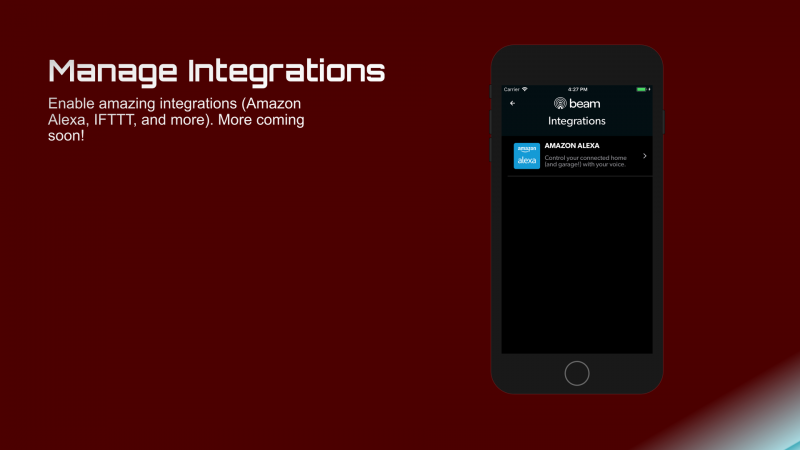 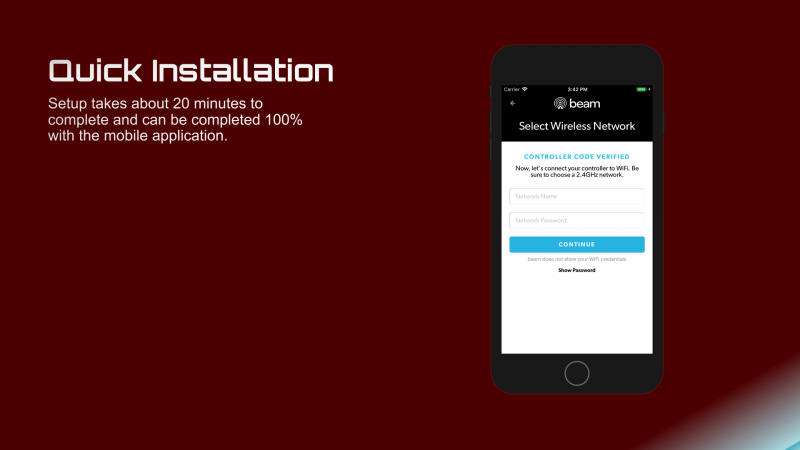 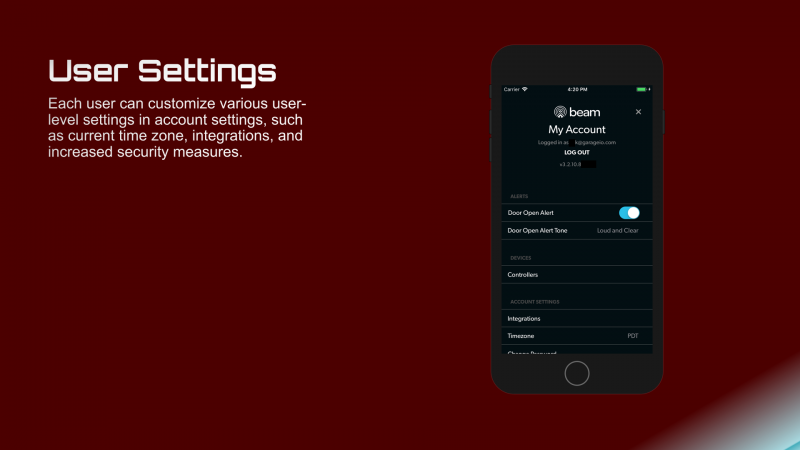 Adding the beam Smart Control Kit enables a garage door opener to be controlled from a smartphone. 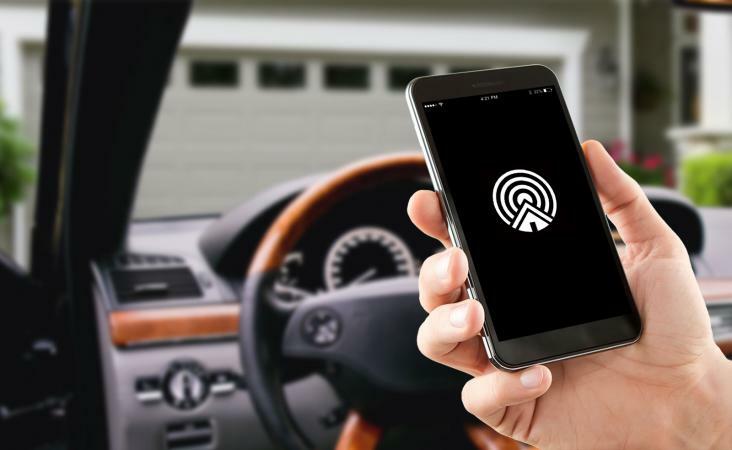 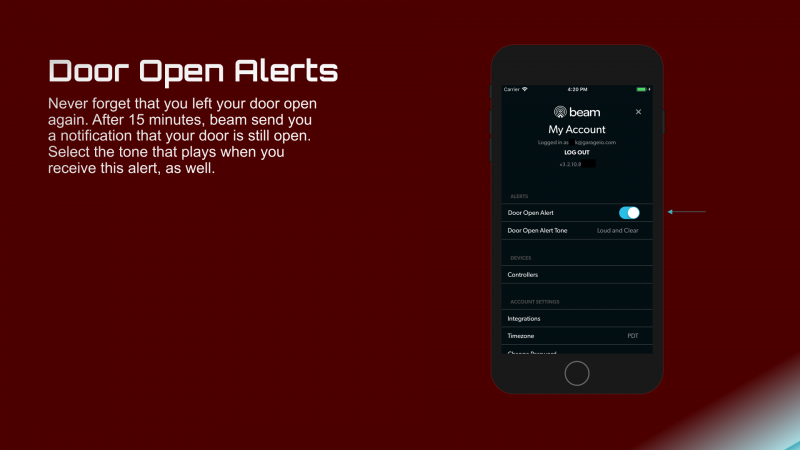 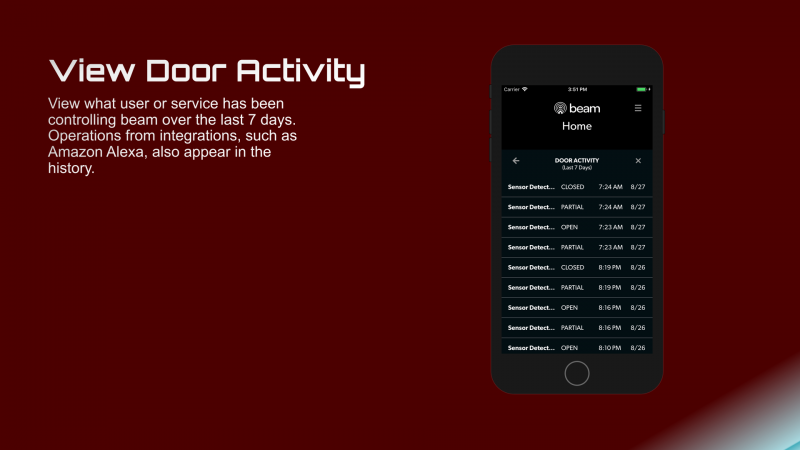 Receive real-time alerts if your garage door has been left open, manage access to your garage and monitor door activity--from anywhere in the world--all from your smartphone.